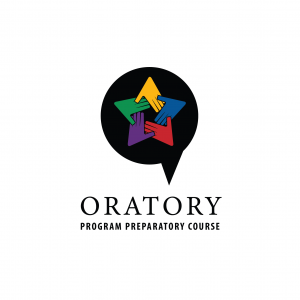 What is the Oratory Program Preparatory Course? 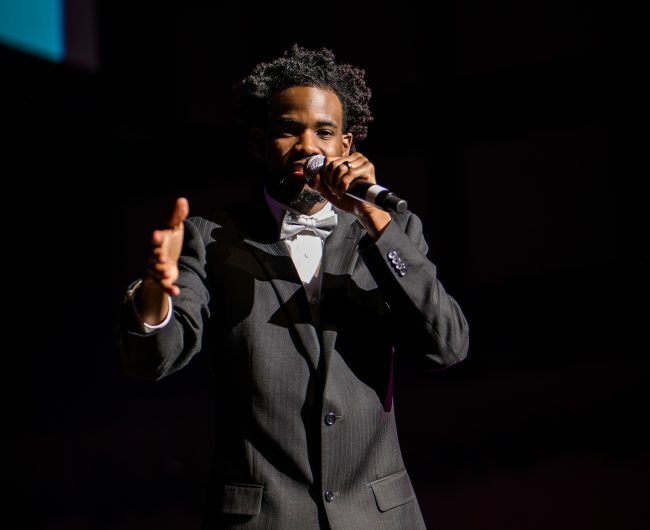 The UNITY Youth Oratory Program Preparatory Course (Oratory PPC) will begin in February 2019 and will introduce youth to the art form of oration (public speaking) in preparation for the launch of the full oratory program in the fall of 2019. The Oratory PPC will offer youth ages 11 and older the opportunity to train and develop both their technical and artistic public speaking abilities through various disciplines including expressive speeches and creative storytelling. What are the goals of the Oratory PPC? What will the Oratory PPC do for youth? When and where will the UNITY Youth Oratory PPC classes be offered? Oratory PPC will be held in the UNITY Program & Training Center (PTC). Classes will be held in the Computer & Technology Training Lab, which features 32 computer stations that are equipped with Mac or Windows operating systems as well as digital audio recording, digital graphic design, video editing, and multimedia software. The space also features a projector and projection screen. How can I get more information about the Oratory PPC and/or get my youth involved? your youth involved in the Oratory Program Preparatory Course, please fill out an information card. You can also email info@upaf.com or call the UNITY PTC office at 260-755-2662. R.S.V.P. for our Oratory Program General Registration & Orientation on Wednesday, March 6 from 6:30-8:00 PM by calling 260-755-2662. Classes begin on March 13, 2019!